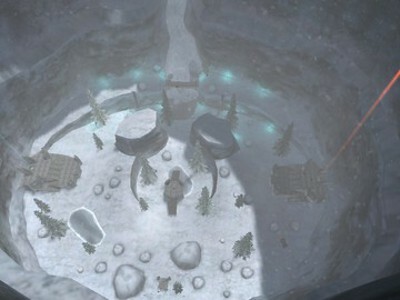 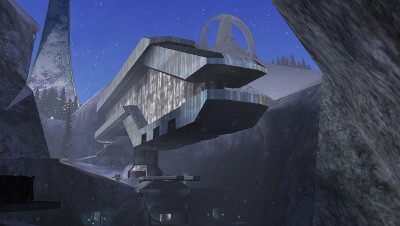 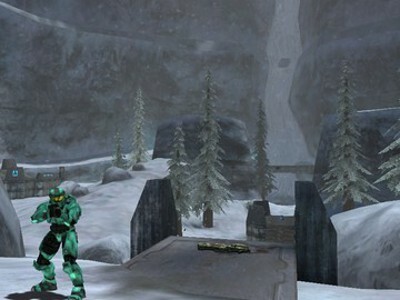 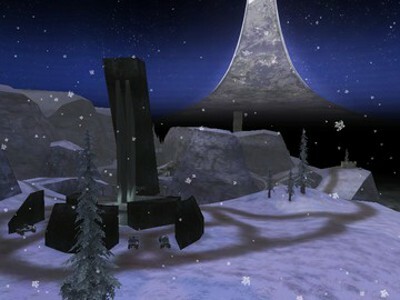 Description: A UNSC outpost in a winter theme. 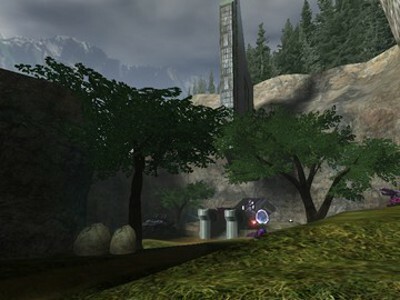 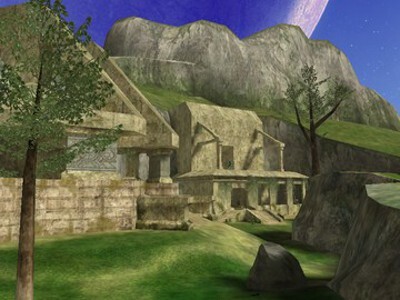 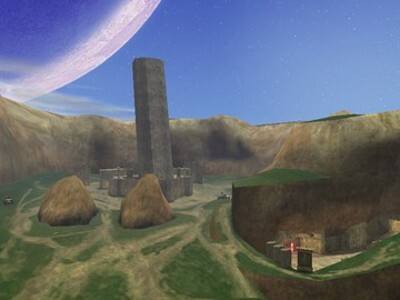 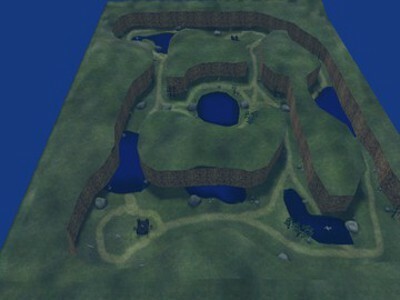 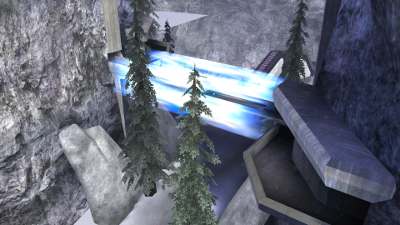 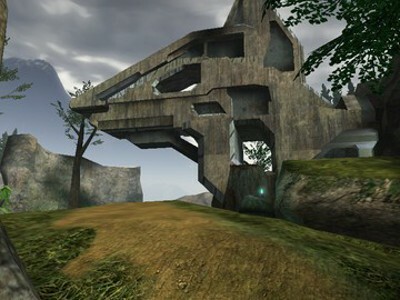 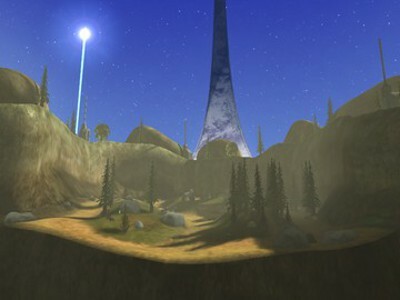 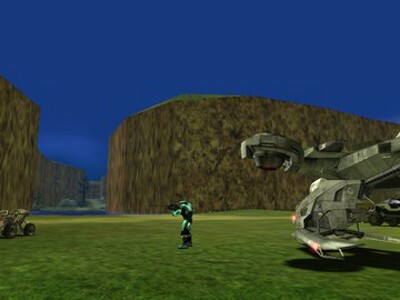 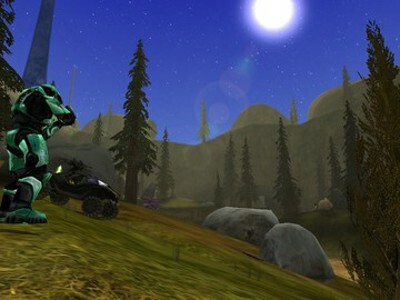 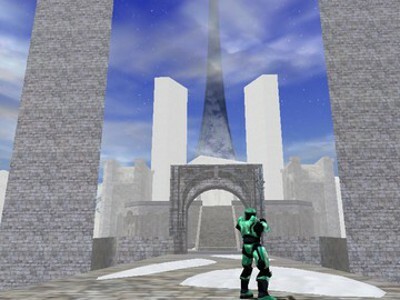 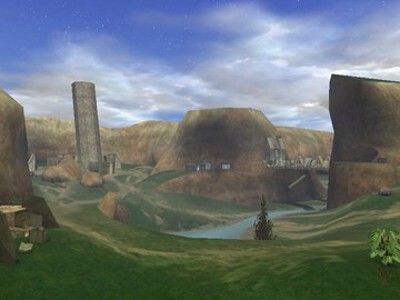 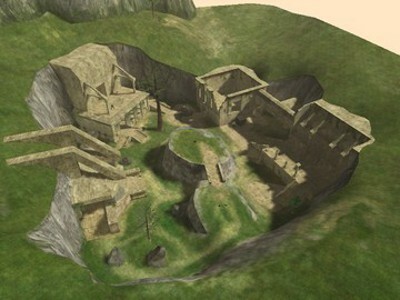 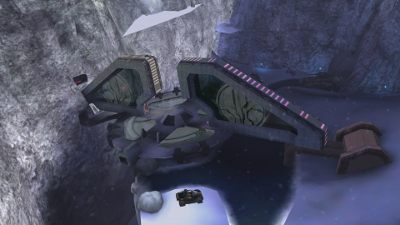 Description: A small asymmetric map located in the ruins of Delta Halo. 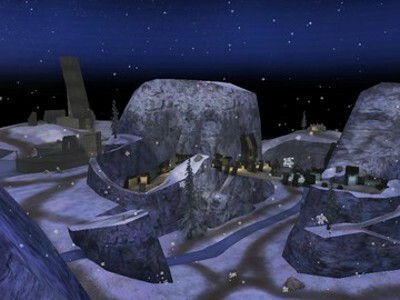 Description: A medium sized symmetric map located in an isolated snow canyon. 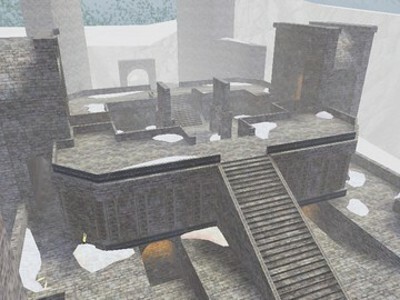 Description: This is an old, unfinished multiplayer map the CMT team was working on at some point.